Phew time passes so quickly, second half of the year is almost upon us! Do you need some money luck for the rest of year? 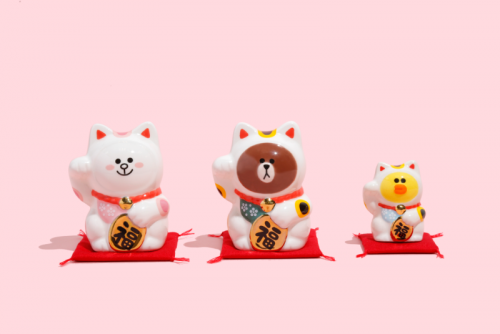 Why not bring home an adorable Maneki Neko by Line Friends for a little “Ong”? If you are not familiar with Maneki Neko, the cat figurine is believed to bring good luck to the owner; hence it is also called “Lucky Cat” in Chinese. In this Japan-exclusive collection, Line Friends characters – Brown, Sally and Cony are transformed into quirky ceramic figurines with an upright paw to resemble a regular Maneki Neko, but cuter and more endearing! Local shipping within Japan is free for orders over 5,400 yen. 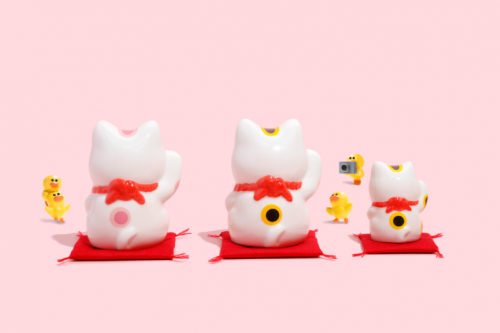 Sign up with us and get these cuties shipped right to your doorstep via our Japan warehouse!